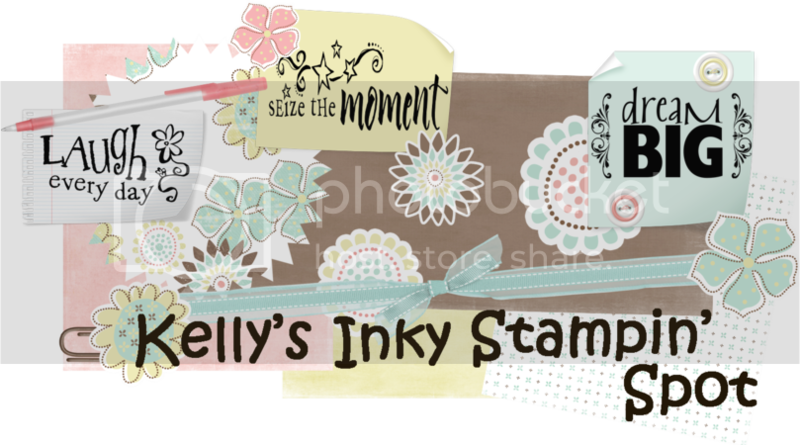 Kelly's Inky Stampin' Spot: Please Vote!!! So, for my day 2 post I had an Easter card to share ... BUT ... Our team, The Stampin' Farmette Sisters made it to the second round of The Greeting Farm's Royal Battle ... SOOOOOOOOOOO ... we need your votes!!! Pleaseeeeeeeeeeeeee vote for our card HERE!!! Thanks Jenny for an awesome card!!! Good Luck Girls!!! Love the colors of this one! That is one of the cutest cards I have ever seen!